Mount Pleasant, S.C. (Feb. 29, 2011)–Sylvan Dell Publishing will be participating in Read Across America Day by offering all of its award-winning eBooks FREE to read at www.sylvandellpublishing.com on March 2. Participants will have access to Sylvan Dell’s full eBook Site License including eBooks with auto-flip, auto-read, and selectable English and Spanish text and audio. This is in addition to the free activities available every day including a “For Creative Minds” educational section, 40-70 pages of free teaching activities, three quizzes, and a related websites page for each title. 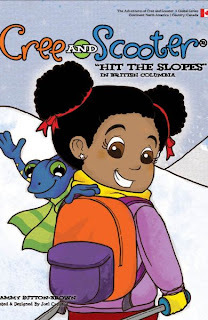 Sylvan Dell Publishing’s mission is to excite children’s imaginations with artistically spectacular science, math, and nature-themed stories. Founded in November of 2004, Sylvan Dell has grown to include more than 75 authors and illustrators in the United States and Canada, and 70 titles—honored as finalists or winners of over 70 book awards. Sylvan Dell’s Science and Math Through Literature Program integrates science, math, geography, character skills, and language learning through fun, cross-curricular activities. To participate in Sylvan Dell Publishing’s Read Across America eBook event, simply visit www.sylvandellpublishing.com on March 2 and click on the Read Across America icon in the upper right-hand corner of the website. 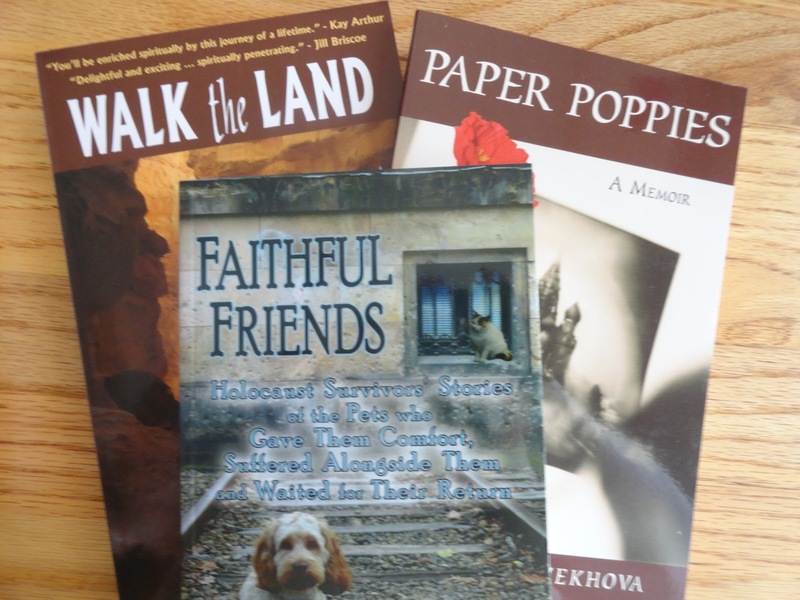 For questions or concerns, call Sylvan Dell Publishing directly at (877) 243-3457 or email info@sylvandellpublishing.com. 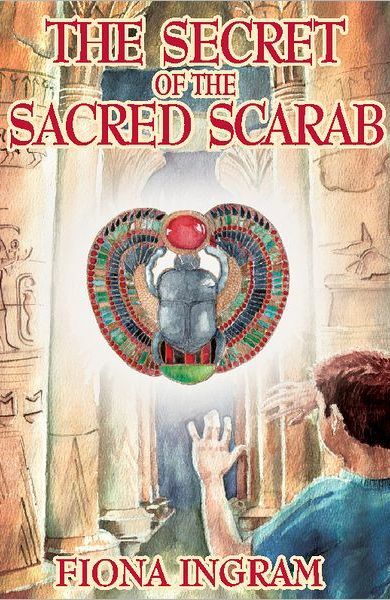 If you have tweeny boys, or girls for that matter, that love adventure then they will get along with Adam and Justin, two cousins, in The Secret of the Sacred Scarab really well. However, they aren't seeking the adventure they are put into. If you love everything about Egypt, desert storms, pyramids, their dress and culture, whatever it is then this is a good book for you. 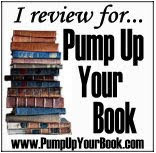 I thought the book started out on the slow side; it took me a little bit to get into it, but once I did get into it I almost couldn't put it down. Now I can't wait to see what the next adventure that Adam and Justin might come into contact with. Purchase ebook for $2.99 here! It was posted as a children's book; however, I believe any aged person will learn from Jekyll's thoughts throughout this book. He has advice for all ages from 1-99 and beyond. You'll get wise advice and wisdom from a cat's point-of-view when you read this book. If you need advice for the day just look to Jekyll....he will give advice from eating habits to bathing to dressing (fashion) and attitudes; he has it all covered in one book. The illustrations are just as cute as the messages that Jekyell gives. Instead of Dear Abby it is Jekyell says... oh to have the life of a cat. 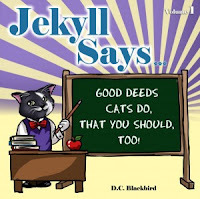 “Jekyll Says …” (Good Deeds Cats Do That You Should, Too!) is a series of amusing and educational poems told from the perspective of a wise and warm-hearted cat named Jekyll. 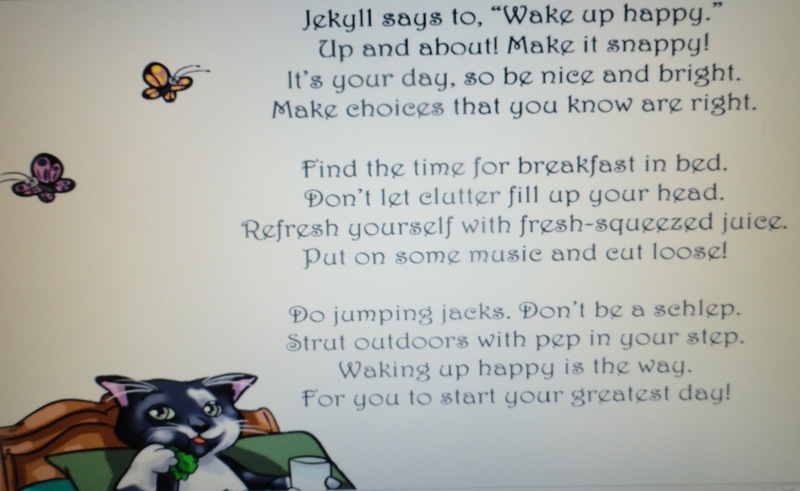 Each perky poem epitomizes something about Jekyll’s vivacious personality and the lessons he teaches are designed to encourage people of all ages to be healthy and happy. D.C. Blackbird is an American poet, songwriter, and author, along with being a world-renowned adventurer and traveler to places that stamp passports with bark and tree sap. In case you never heard, D.C. is one of the world’s greatest feather & leaf jugglers and has performed this great skill before Royal Courts throughout Europe as well as in diners throughout New Jersey between snacking on corn muffins. You probably know that D.C. is the best-selling author of titles that include: Jekyll Says … (Good Deeds Cats Do, That You Should, To! ), Jekyll Says More! (Lessons & Trends For Felines & Friends), and Dreaming of Kittyland, but there is more to this remarkable human being, so please don’t just judge D.C. by the pretty words. Blackbird is one of “those vegans” you have probably heard about and maybe you have even seen hanging out at health stores ordering wheat grass juice. But don’t worry! D.C. does not glow in the dark (except after drinking grape juice), but veganism IS contagious. You have been warned. Oh, yeah, and D.C. is also one of those animal-loving folks that cares for dogs, cats, birds, and runs into traffic with a cardboard box to save turtles in the middle of the road. If you ask nicely, D.C. Blackbird may be available to come to your home for Roasted Tempeh and Marzipan treats. Learn more about D.C. at www.WelcomeToKittyland.com. Be sure to check out the book tour schedule as there are some blogs that are giving away a copy of the book. 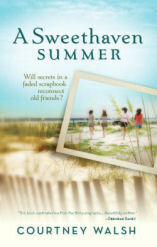 Suzanne's daughter, Campbell, journeys there in search of answers to her questions about her mother's history.Suzanne's three friends-Lila, Jane, and Meghan-were torn apart by long-buried secrets and heartbreak. Though they haven't spoken in years, each has pieces of a scrapbook they made together in Sweethaven. 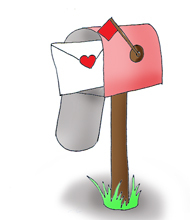 Suzanne's letters have lured them all back to the idyllic lakeside town, where they meet Campbell and begin to remember what was so special about their long Sweethaven summers. As the scrapbook reveals secrets one by one, old wounds are mended, lives are changed, and friendships are restored-just as Suzanne intended. taken from this book.... see my review and tour today here. 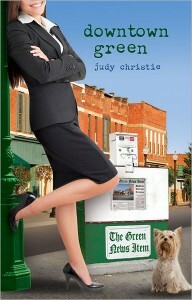 be sure to check out the tour schedule as there are giveaways for copies of this book. 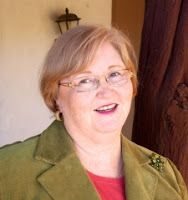 Gerry Wakeland is the President and CEO of CLASSEMINARS, Inc. She loves helping Christian communicators identify their passion, clarify their vision and define their mission so that they can articulate God’s message effectively. Gerry is the mother of two grown daughters and grandmother to three precious grandsons. She makes her home in the land of enchantment, Albuquerque, New Mexico. Her favorite pastime is reading and one of her favorite places is the public library. In March, the CLASS website will release news of the 2012 Christian Writers Conference: www.classeminars.org. Come meet Gerry and the rest of the CLASS faculty there! This week I hit the jackpot with books. I can't believe. 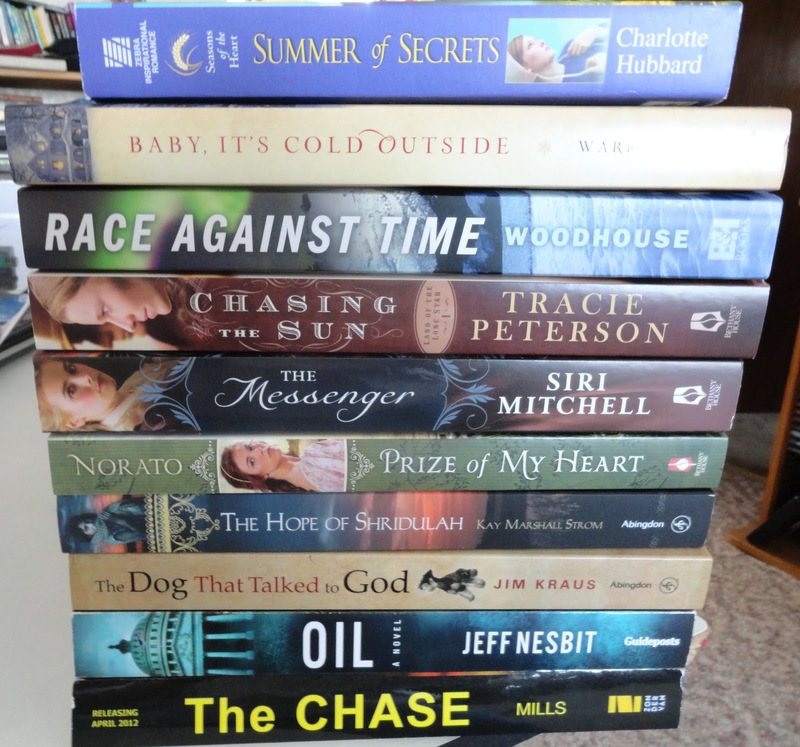 They all came in one week......and one I had to go hunting for because my teenage daughter took it no sooner than it was out of the envelope. Q: I recently lost a lot of weight and started high school at the same time. I'm getting all sorts of attention from boys, and I just don't know what to do about it because it's so new to me. I kind of like it. . .but I'm nervous. What should I do? That's a question I would have asked if I'd written to Girl Talk at the start of my freshman year of high school. But, I didn't know to ask. I didn't know I was facing a challenge. I simply reacted to things as I faced them. And I made mistakes. Many of them. Each of us has a set of experiences and circumstances, some within our control, and some not, that shapes the way we look at choices, temptation, sin, peer pressure, and everything that comes up along the way. If we can help prepare girls before they find themselves staring peer pressure in the face, they'll feel more equipped to stand strong. To say NO to whatever life throws at them. Hmm. What is it about girls? That's a great question. I guess I relate to them because I am one. But, more than that, I have an ache in my heart that wants to help 'em out. I've said it 1000 times, but I'll say it 1000 more, I'm sure. It's the memory of the poor choices I made as a teen, and the results of those choices, that motivates me to help today's teenagers avoid those same mistakes. And bad decisions are one thing, but there's also the stuff girls deal with that they have no control over: Divorce, Abuse, Loss, Grief, Illness, financial strain, etc. . .etc. . . Those life-altering circumstances make it even more difficult for girls to stand against the pressure when all they want is friendship, acceptance, and love. It takes pro-active, intentional effort to make the necessary preparations to help teens combat peer pressure. Q: My mom is always on me about what I wear. I just don’t see why it should matter to her. I mean, she got to wear the things she wanted to wear when she was young–the styles are different now, though. She won’t let me wear any shirts that show even a fraction of my stomach, and I have to actually bend over in jeans to prove to her that nothing shows in the back—if you know what I mean. She even says there’s stuff in the Bible about the way to dress right. Is that true? What should I do to change her mind? Q: I have a friend who is pretty skinny, but she thinks she’s fat. . . . I actually heard her make herself throw up in the school bathroom a couple of times. What should I do about it? Or is it none of my business? It’s Time for Some Girl Talk! . . .
Popular blogging trio—mother, Nicole O’Dell, along with daughters, Emily and Natalie—offer trustworthy, biblically-based advice for all your ups, downs, and in-betweens. Culled from actual questions they’ve encountered on their blog site, this fabulous resource offers real-life helps for issues including relationships, character, body image, fashion, gossip, and more. You’ll find 180 questions along with answers and related scripture selections that will both encourage and challenge you in your faith walk. 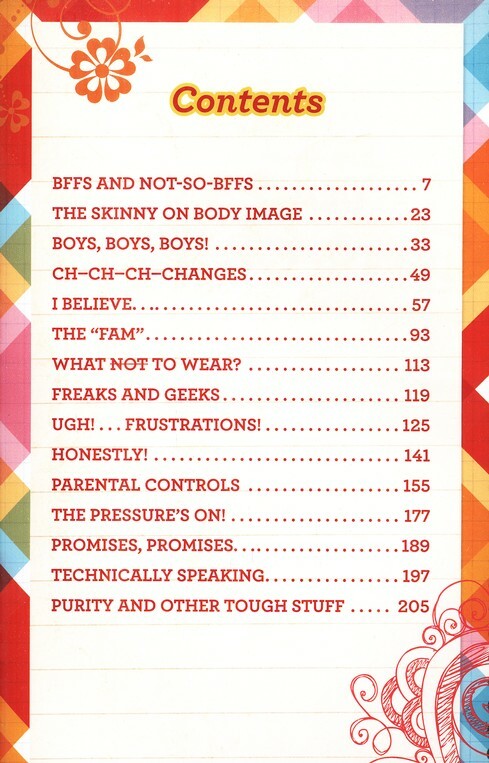 Nat, Em, and I hope you'll pass this resource along to the teens in your life. Also, the Girl Talk column is ongoing. You can write to us with your questions anytime! Contact us here. And if you'd like to win a copy of Girl Talk, signed by all three of us, just leave a comment here. 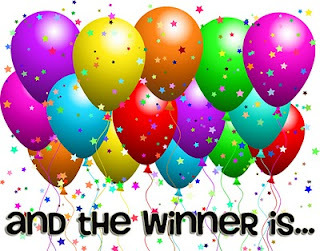 Tweeting about this post will earn you another entry if you let us know you did. I'd also love it if you signed up for my Choices e-Zine/newsletter, too--that will earn you a third entry! Remember, it's all about choices! Nicole O'Dell, founder of Choose NOW Ministries and host of Teen Talk Radio, is a mom of six—ranging from 20 all the way down to a set of toddler triplets. She writes fiction for teens including the popular Scenarios for Girls interactive fiction series and the Diamond Estates Series. 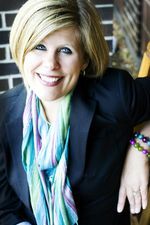 Her nonfiction focuses on helping teens make good choices and bridging the gap in parent/teen communication. On Teen Talk Radio, Nicole talks with teens and special guests about the real issues young people face today, and she loves getting out among teens and parents when speaking at youth groups and conferences. Visit www.nicoleodell.com or www.facebook.com/nicoleodell. Emily is a straight-A fifth grader at Eastlawn School in Paxton, IL. She lives with her mom, stepdad, three sisters, and two broth- ers. Never found without her iPod, Emily loves to dance and sing. She’s a busy girl who enjoys swimming, skateboarding, and hanging out with friends. She’s active in her community and local church, and plans to be a teacher when she grows up. Natalie is an honor student in the eighth grade at PBL Middle School in Paxton, IL. The oldest daughter of six kids, Natalie is a very loving and hands-on big sister. She’s passionate about her walk with Christ, and almost as passionate about the game of volleyball. She holds first- chair clarinet in the school band and looks forward to high school marching band. At this point, Natalie aspires to a career in the culinary arts, but is open to other possibilities. I just received this book in the mail yesterday so I haven't had too much time to spend on reviewing the book; however, it does look like a most wonderful book. 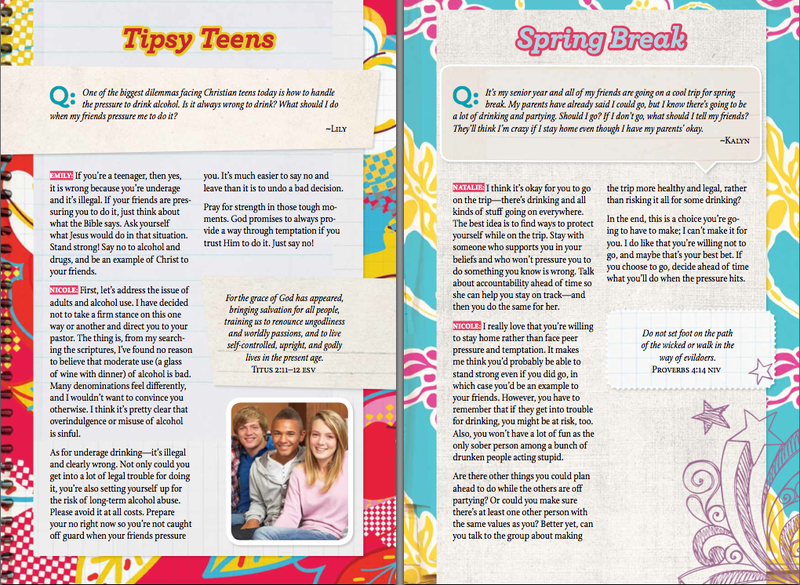 Questions and Answers from teen girls written by mother/daughters team. 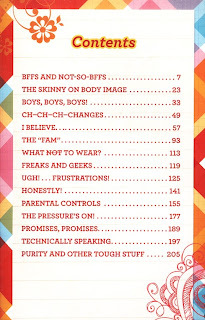 From what I've seen glancing through the book it looks like an excellent resource to have on hand for those issues that are bound to come to light in your daughters life. The question is asked and then it is responded to by one of the daughters (either Natalie or Emily) and also Nicole, mom, answers the question from a mom's prospective. Each Q&A has a scripture tagged to it that goes along with the question. Below is a sample page of the book. If you click on the picture it should blow it up so you can read it. Also feel free to watch the video trailer below. Visit Nicole with some Qs&As here. 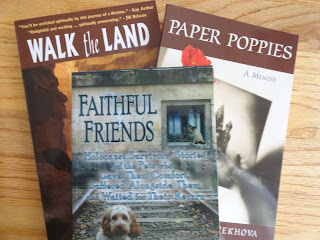 I hope that I can review more of her upcoming books. My teeny has read Nicole's Swept Away book and The Wishing Pearl. She has totally enjoyed them.